Anything worth doing is worth doing well, and that’s certainly the case when it comes your website’s Search Engine Optimization. It’s safe to say that SEO best practices are a moving target with Google’s dedication to innovation and a constant stream of updates since inception. To hit that target, you need a content marketing plan and a good engagement platform. There are two main components of an SEO strategy, on-page, and off-page. This cheat sheet will focus on on-page optimization and pointers to help you stay on top with less effort and more continuous, measurable results. Keywords are a large part of a solid on-page SEO strategy: they make the content your audience already loves appear equally enticing to search algorithms. But if your CEO asked you about it in the elevator, could you confidently explain your keyword strategy? Do you know which keywords you should be ranking for in the first place? Nailing down a precise, targeted list of keywords is the very first step to conquering SEO. To begin, brainstorm a list of keywords you would like to rank highly for. Manually cull keywords from your existing sales and marketing materials, your current content, and the words you use to describe your products and services. Type those manually generated keywords into Google, scroll to the bottom of the results page, and see what other, related search terms Google is recommending. Generate a list of high-performing keywords from your marketing automation software. If you have a physical location, add the names of a few local cities to your top keywords for highly targeted variations. Whether you use one of the above techniques or combine them, you’ll end up with a very long list—it could be hundreds of words long. Now it’s time to be ruthless and edit it down. Hone in on the keywords most likely to drive the right type of traffic to your content in the highest numbers—maybe 150, max. Use critical thinking to banish tangential keywords. Remove any words that aren’t really related to what you sell, or that your ideal customers are unlikely to search for. 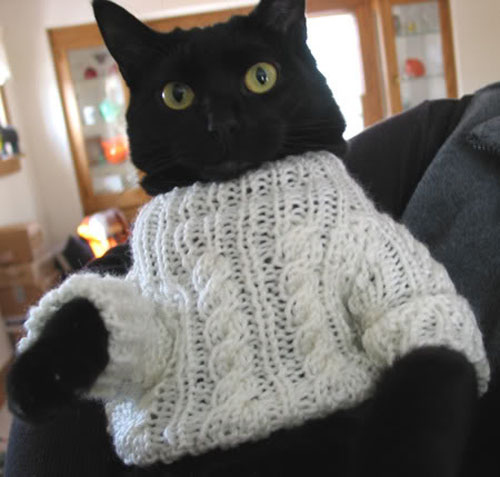 EXAMPLE: You sell sweaters for cats that you make by hand. An example of an irrelevant keyword phrase: “make cat sweater.” Yes, you make your own cat sweaters, but the person searching is probably looking for instructions, not for sweaters. Weed out branded terms. If one of your keywords is the brand name of a competitor, you might not want to bother targeting it. 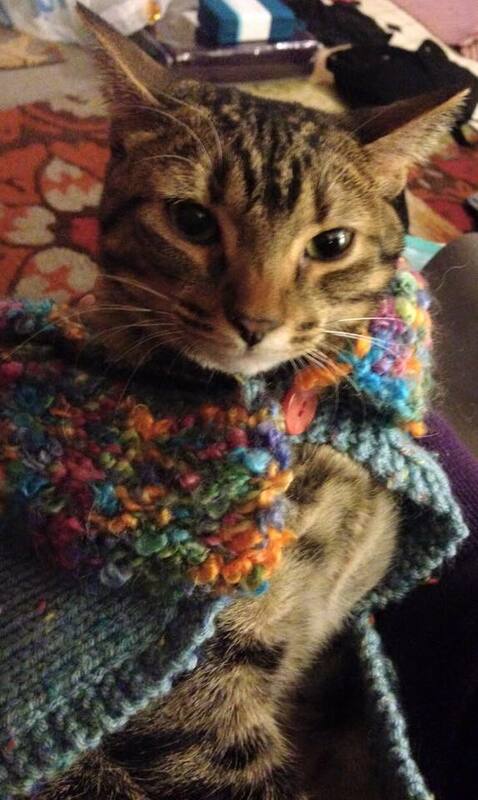 If most of the first-page results for “denver cat sweaters” are pages on the Denver Cat Sweaters website, blog reviews of the latest style, etc., you’re probably not going to break in—even if you’re making the best cat sweaters in Colorado. And if you did, it probably wouldn’t matter, because users are most likely looking for the brand anyway. Keywords used to be enough for a savvy SEO/content marketing strategy, but not anymore. Spammy SEO strategies exploited search engines’ fondness for keywords, and search engines fought back. There are now dozens of algorithms, machine learning programs, and artificial intelligence bots working around the clock to deliver the content that users actually want. That means you also need to understand the intent behind the keywords that your audience is using. 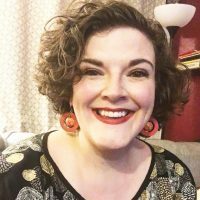 EXAMPLE: When a user searches for “homemade cat sweaters,” does she want to buy one, or does she want a pattern to make her own? If someone Googles “marketing automation,” does he want to buy software or learn what the term means? That’s user intent. The good news is, Google is hard at work trying to answer that same question, and they can’t keep their findings a secret. Like so many things in life, all you have to do is Google it. Search your top keyword and scan the Page 1 results. Are they product/sales pages, or are they informational resources? Google has tracked countless clicks and engagement metrics to determine what users want for that keyword, and these 10 results represent what they’ve found. If your results are mostly sales pages such as different brands of cat sweaters, then most people who search “homemade cat sweaters” want to buy. If the results are mostly patterns to make your own, then that’s what users want. If there’s a pretty even mixture of both, then you have your work cut out for you. Armed with the right keywords and the user intent behind them, it’s time to start creating content that will proactively improve your on- page search rankings. This won’t happen overnight. But with a solid list of keywords and an understanding of how to use them, your rankings will soon climb. Step 1: Create personas so that you know exactly who you’re trying to attract with your keywords. Step 2: Segment your keywords into categories aligned with those personas. Step 3: Compare the content on your site with the keyword/user intent/persona combos you’ve developed. Identify where you already have content that meets the users’ needs, and where there are gaps. Step 4: Create a prioritized list of content that needs to be (A) updated to make better use of keywords and other on-page SEO strategies, or (B) created to fill in a gap. While keywords are key (ha) for making your content compelling to search engine algorithms, it’s more important that real live humans find your content relevant. Even if your keywords attract a lot of visitors, Google’s algorithm will notice if those visitors quickly bounce from your site and will lower your ranking accordingly. So rather than “stuffing” your content full of keywords, create content that actually addresses the intent of keyword searchers. Optimize each page for one keyword/user intent combination, using normal, human language. Use variations of the phrase naturally within your page. Use keywords in your image file names and alt tags, as appropriate. It’s okay to title the picture of a cat in an orange sweater, “cat-sweater-orange.jpg,” but it’s not okay to use irrelevant titles/tags. If the picture is a cat sitting in an armchair wearing an orange sweater, the text can say, “cat in an orange sweater sitting in an armchair,” but not, “orange cat sweaters.” Google hates keyword stuffing and you won’t get away with it. Use keywords in your headers and style them with <h1>,<h2>, and <h3> tags. Followed by subheads at frequent intervals that say things like: <h2>Does the idea of your feline friend looking like a dapper gentleman strike your fancy?<h2> But again, use them naturally. Search engines are getting better at recognizing keyword stuffing every day. Write for the reader. Create keyword-rich categories for your blog posts. Use keywords naturally throughout your actual body text. There is no magic ratio or keyword density. Write content your user will enjoy and search engines will favor it as they do. Capturing metrics on how your keywords are performing will help you fine tune your on-page optimization strategy over time. Many engagement platforms allow you to access metrics such as visits, leads, and rank right within your platform. This way, you’ll attract the audience you want, for the right reasons. Of course, all the great keywords in the world are no match for well-done content. But if you can create great content based on strategic keyword/user intent combinations, you’ll be creating SEO-savvy content that your audience actually wants—and that is how SEO drives real results. How has your SEO strategy changed over the years? What other best practices do you employ for SEO? Tell me about your strategies in the comments.